If you read the subject line and thought, “What’s an Abbotsbury?” then I encourage you to read on. (Hint: It’s a place…in Sydney). When I was at uni and subsequently working in the Sydney CBD, I was surprised to meet many adventurous people who had lived in Sydney their entire lives and who had never ventured to South West Sydney. There’s a whole world out there, people! From European to Asian, to Middle Eastern to South American, South West Sydney is one of the most culturally diverse areas in all of Australia. The delightful upshot of this is that it’s a region with many beautiful and authentic cuisines to be experienced and enjoyed. It’s where people learn to cook traditional, cultural delicacies by osmosis from their mothers, fathers, and grandparents, rather than from a cooking show or recipe book. What that means is that you can find seriously delicious food in Sydney’s South West. You know, the kind of food that doesn’t rely on hype or fussy presentation or fancy decor or price to justify its worth. The kind of food that is just good, honest, enjoyable food. 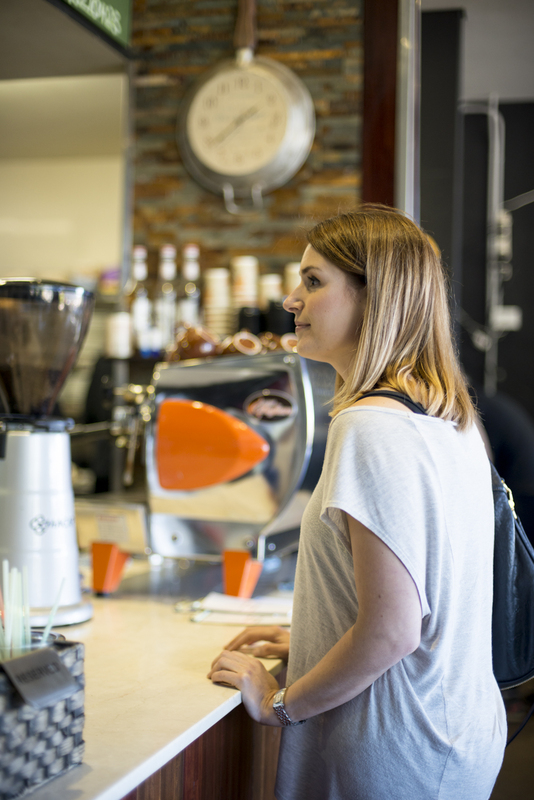 For our first Western Sydney edition, we explored three neighbouring suburbs in the City of Fairfield in South West Sydney, starting with Edensor Park (for food), via Bonnyrigg (for coffee), and to Abbotsbury (for our picnic). This little pocket of suburbs has a particularly dominant Italian community which is apparent from the abundant range of delicatessens and continental grocery stores in the area. In fact, in Abbotsbury, the 2011 Census found that 22.5% of its residents recorded their ancestry as Italian. That’s almost one quarter! In honour of this, we decided on an Italian ‘antipasto-style’ lunch picnic. Fred’s One Stop Shopping, or just “Fred’s” as it is known to the locals, is part of a family owned and run fruit and vegetable empire that was established in Western Sydney in the early 1960s. It’s one of the best in the area for fresh fruit and veggies and to prove the point, in 2014, Fred’s won its second Fairfield City Business of the Year award and the title of most outstanding fruit and vegetable shop for the fifth time. 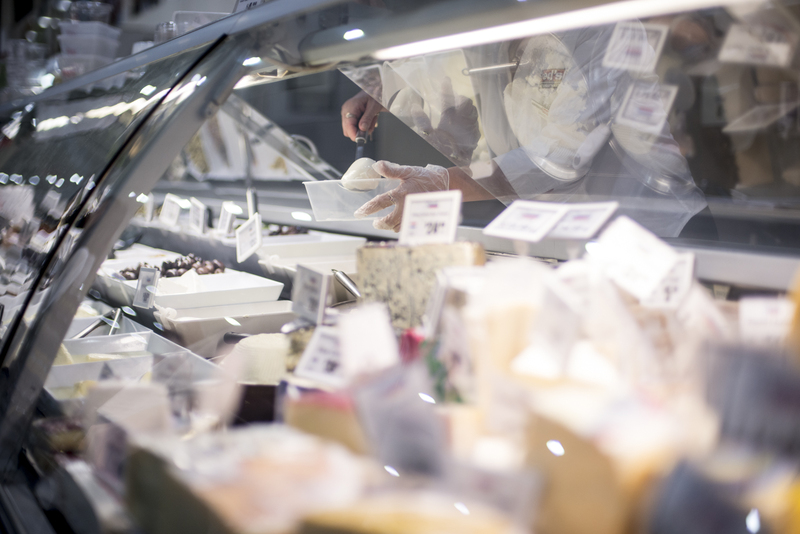 As well as the huge variety of fresh fruits and veggies, Fred’s also sells a mouth watering selection of cheese and cold cuts from the Delicatessen and a range of continental groceries. ♦ Mixed marinated olives with a scoop of extra Sicilian green olives for me. (I only like the hard olives). ♦ Jamon Serrano Prosciutto sliced very thin. (The only way). ♦ Vecchiet Calypso Hot Salami – We were assured this was the hottest of the lot. (It has to be hot). ♦ Pepperdews stuffed with fetta cheese – These are small marinated peppers which are sweet but with a mild heat complemented by creamy, salty fetta cheese. (Trust us, they’re amazing). ♦ Buffalo mozzarella – Need I say more? It ended up also being a perfect balance to the prosciutto and hot salami. ♦ Olive Panini – Those delish rectangle rolls that kind of feel a little oily with a hard chewy outer crust and flour dusting. 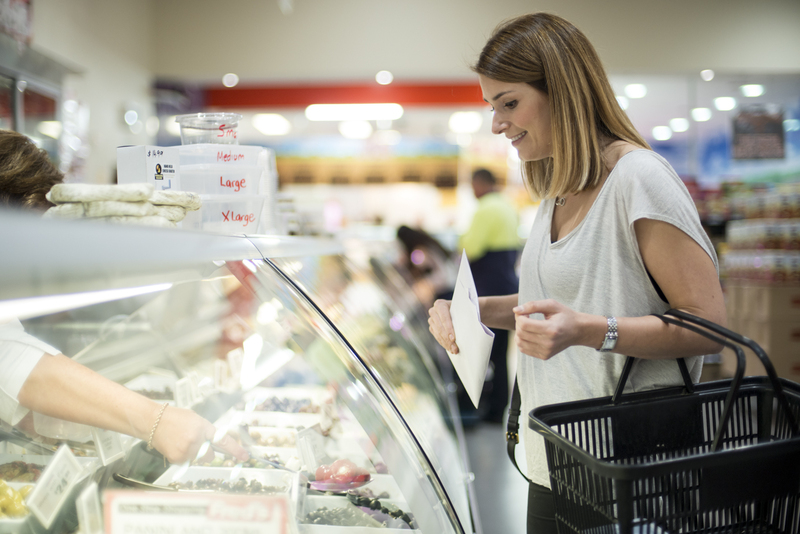 If you are after something more filling or substantial, there is also a salad bar which sells prepared salads, and for dessert, browse the aisles of continental cakes and biscuits, or pick up some creamy Greek yoghurt and fruit. Check out Fred’s website for more details. The Bonnyrigg Garden Centre has been around for 40 years and sells a range of plants and gardening accessories. I have no green thumbs and have, through basic negligence, killed all plants and herb patches gifted to me. So lucky for the plants, it also recently opened up a lifestyle centre within its grounds which is home to the Cafe Harvest. Now there’s something for everyone! This little cafe serves a good coffee drop and has become a popular breakfast and lunch spot due to its pretty location in a beautiful and unique garden setting. 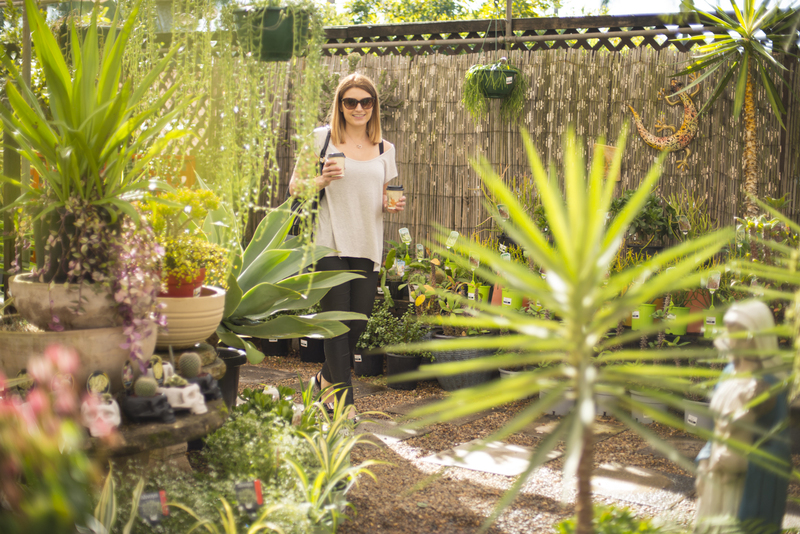 Take a walk around and smell the spiky green plants…? Don’t worry, there’s roses too. There’s also a homewares store next to Cafe Harvest which sells a variety of gifts, furniture, and household accessories! The Bonnyrigg Garden Centre is only a short drive from Fred’s and on the way to our picnic destination. See the Bonnyrigg Gardens Centre website for more details. 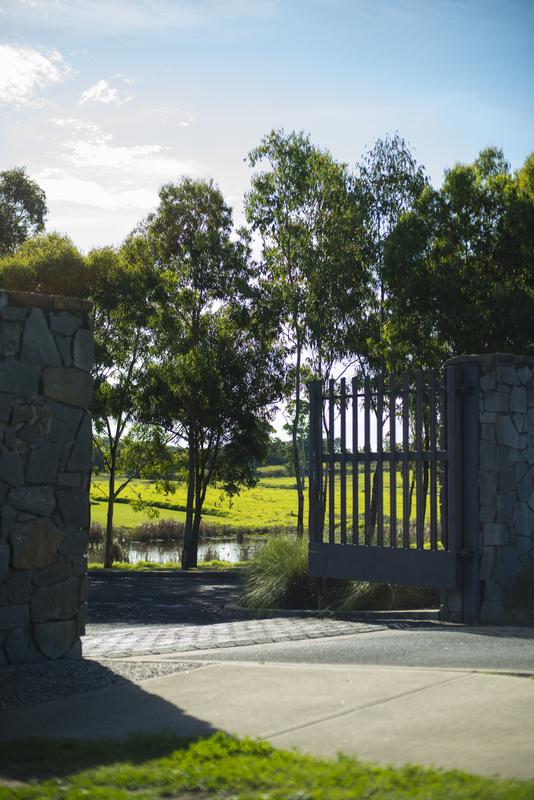 Set in the heart of Western Sydney, the Western Sydney Parklands comprises 5280 hectares that streches 27km from Blacktown in the north to Leppington in the south. To give you an idea of the scale of this, it is 16 times the size of Sydney’s Centennial Parklands (!). We went to “The Dairy” which is a smaller venue located in Abbotsbury via Cowpasture Road for our picnic. This section is good for groups who are after a quieter and more picnic oriented visit to the Parklands or to read a book on the grass and take some time out. If you go up to the crest of the hill, you will see gorgeous open views of the surrounding landscapes and can find picnic tables (with shelter) and facilities. We set up our picnic close to “The Dairy” gates, as this little section has a stunning outlook. See what we mean? We aren’t fussy so didn’t bother with plates or cutlery for this one. We did bring a nice wooden board and a jar for the olives but this isn’t mandatory – technically, you could just eat off the deli paper and out of the containers provided, but we are suckers for presentation and making it look special and encourage you to do the same! All you need to do to make a delicious lunch is tear up some bread, add some prosciutto and mozzarella and Roberto is your zio. 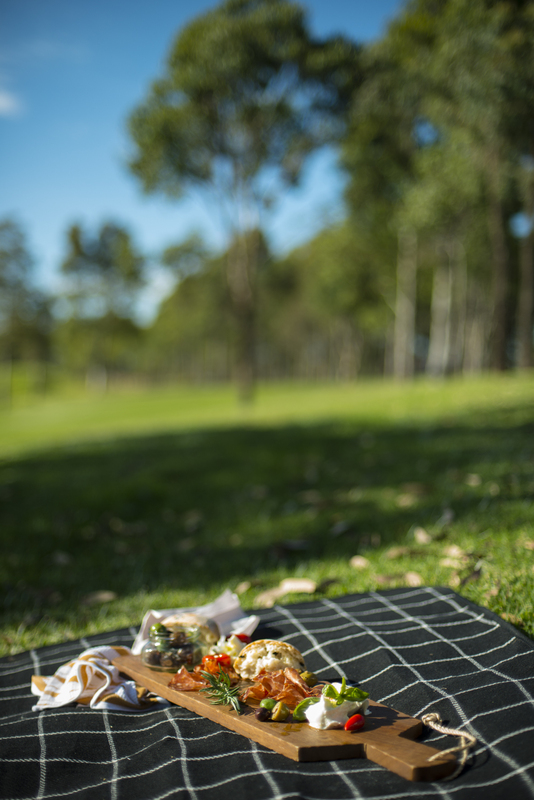 → BBQ facilities: There are 4 electric BBQs located throughout the picnic ground. → Shelter: There are sheltered picnic tables (in a very modern design) which are available on a ‘first come, first served’ basis. 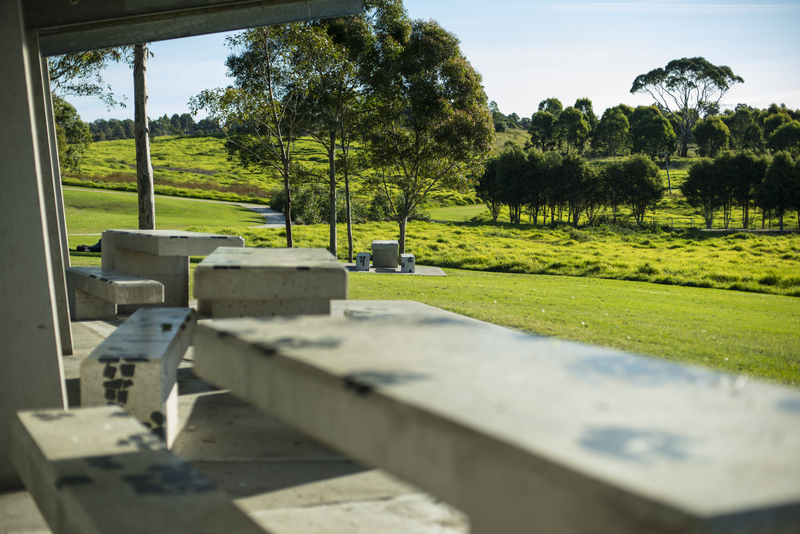 → Toilets: There is a toilet block near the picnic tables. → Dogs: Dogs are allowed to walk anywhere in the Parklands but must be on a lead at all times. 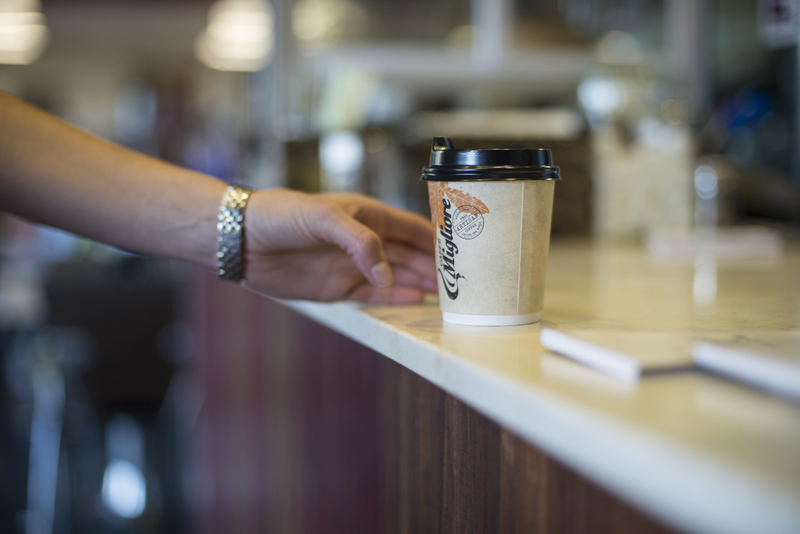 → Parking: There is a formal car park up near the picnic tables, but you can also park along the drive on your way in. If you’re driving, the gates are open from 8 am to 7 pm daily and 8am to 5pm during the months of June, July and August. → Bicycles: Bring your bike because there is a cycling track which runs for 27 kilometres if you need to burn off your picnic lunch. → Walking: If you’re not into bikes, bring your walking shoes, as the bike track also accommodates walkers / runners. Sorry, no excuses! See the Western Sydney Parklands website for more details. 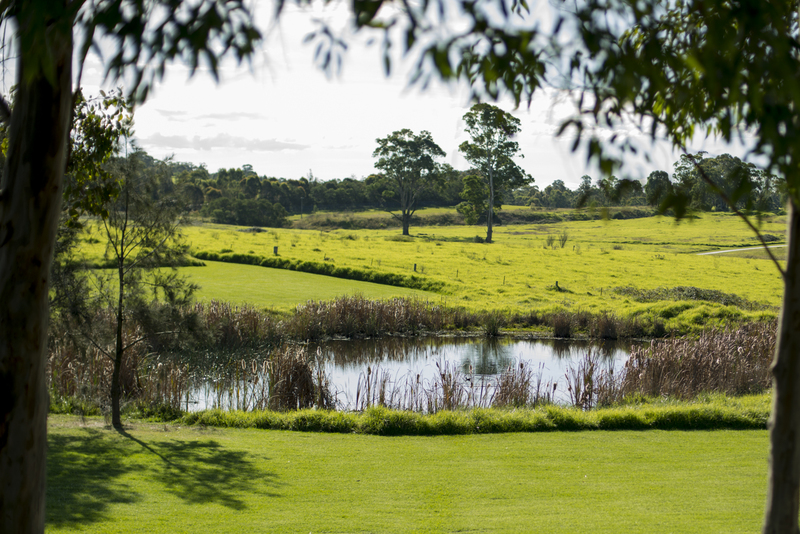 There is so much to discover in Western Sydney (including the South West) and not too many people writing about it, so we have made it our personal mission to keep exploring and updating you on these gems. The bonus of having a vast cultural mix in the area means there is so much variety to suit any craving. It’s a region where you will find a kebab van parked around the corner from a shop making cevapi rolls, in walking distance of a delicatessen serving panini and beside a Vietnamese bakery assembling Bánh mì. 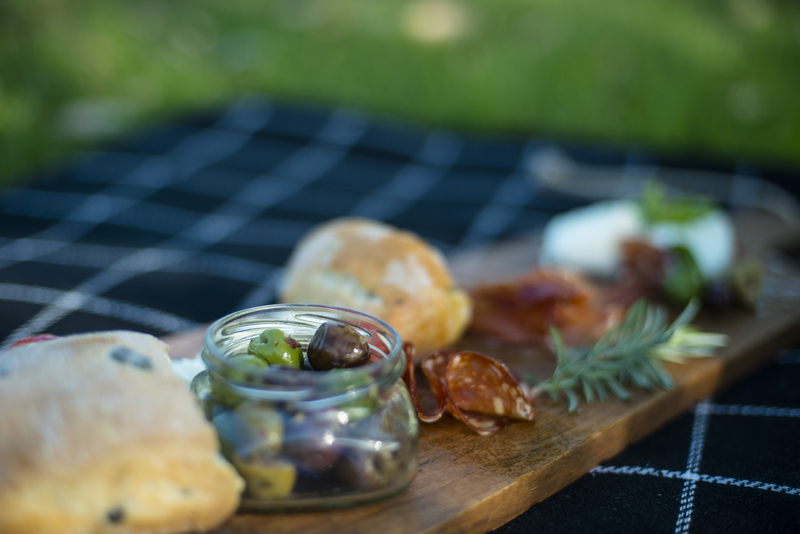 We have so much inspiration for delicious and fun picnics, coming up! 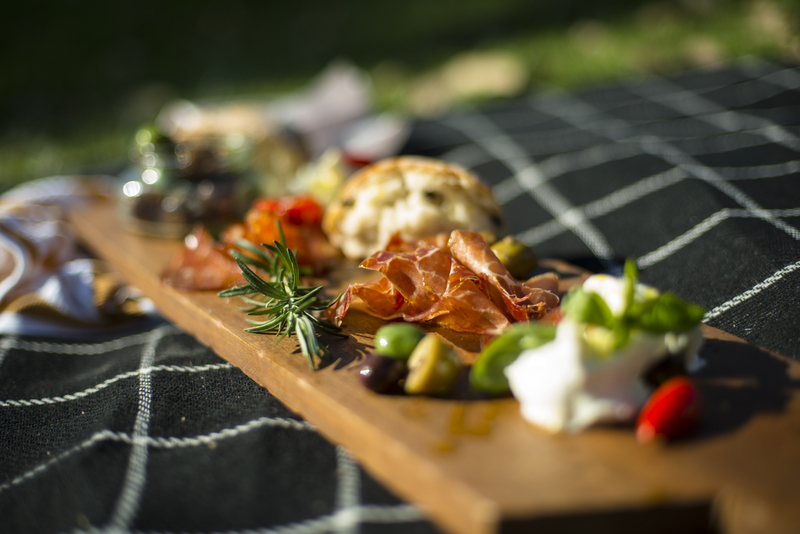 Next week on The Picnic Press: We do an express lunch time picnic in the Sydney CBD. See? 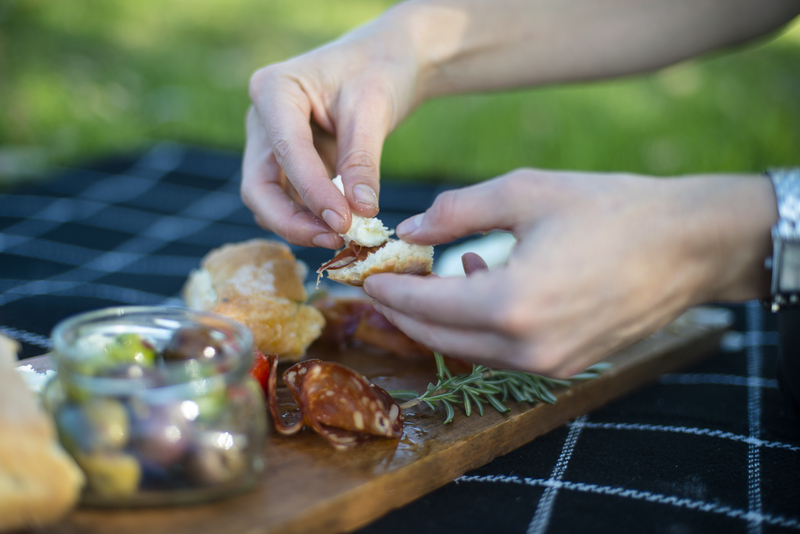 There’s always time for a picnic. Great post. So many people have absolutely no idea of what’s on offer in Western and South Western Sydney. The media gives only negative reports and many journalists seem not to have been beyond Leichhardt. Thanks @bmpermie. I definitely agree – most people seem to think “West” ends at “Inner West”. There are so many good places for food and beautiful spots to visit in the West / South West that don’t get much coverage, so we will do our best to continue spreading the word. As for the media, unfortunately it has perpetuated many unwarranted misconceptions and negativity toward the West (I find this usually resonates with people who have never been!). We love Canley Vale for food (especially Holy Basil for the fried ice cream!) so do expect to see a “Picnic Press does Canley Vale” edition soon 😉 Thanks for your comment!